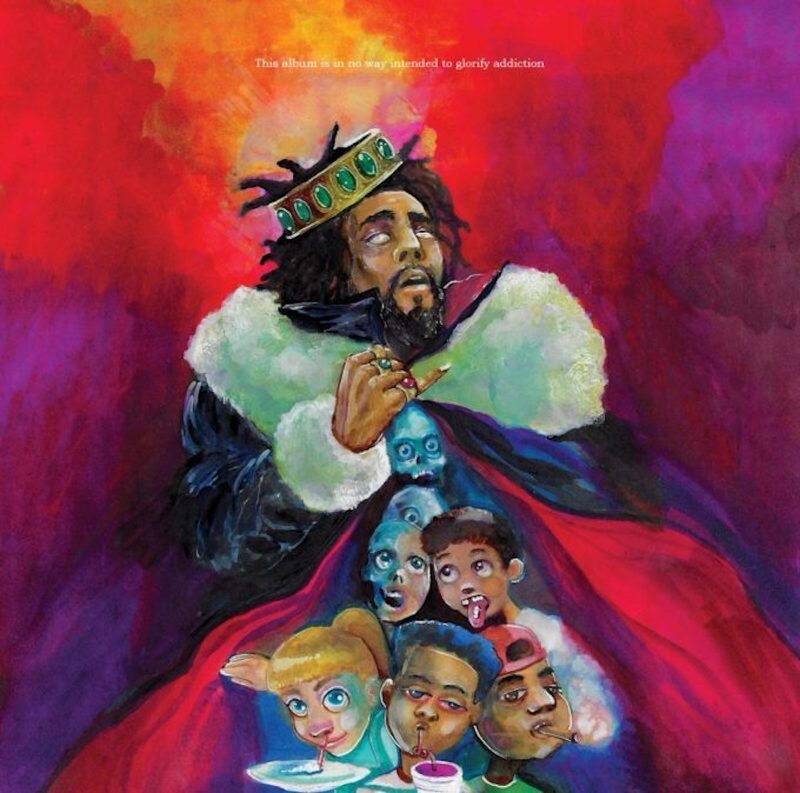 J. Cole new album Kids On Drugs aka K.O.D is now available and you can listen, stream, and download it on TIDAL. J. Cole announced the project on Monday during a free concert in New York City where he told thousands of fans who showed up that he will be dropping an album called K.O.D on Friday, April 20, the day dubbed as national weed day. Interestingly, he gave the album three titles, Kids on Drugs, King Overdose, and Kill Our Demons. The artwork for the project features animated kids taking drugs so it’s pretty clear where he drew inspiration from for this body of work. Stream J. Cole complete album “Kids On Drugs” aka “K.O.D” on iTunes/Apple Music below.